elps with memory and learning. 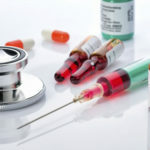 Vitamin B12 injections contribute to healthier immune systems, and is an essential Vitamin B12 needed to form red blood cells and for proper brain and spinal cord function. We get older we often have more difficulty absorbing vitamin B12 from food. In fact, a Vitamin B12 deficiency is one of the most common deficiencies. 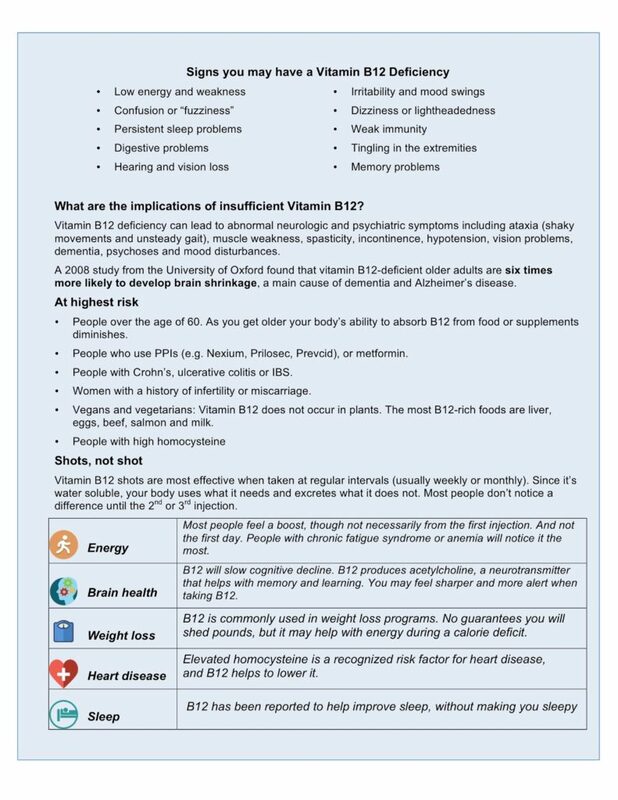 85% of us come up short of the necessary Vitamin B12 from our diet. Absorption of Vitamin B12 in food requires a substance from our stomachs called intrinsic factor, the production of which decreases with age. In fact, The American College of Physicians assumes that no one has intrinsic factor past age 70. Vitamin B12 shots are most effective when taken at regular intervals monthly or every 14 days. A regular schedule to receive the injections can be customized to each individual. People with chronic fatigue or anemia require regular injections of Vitamin B12 because the oral form is not dependable. 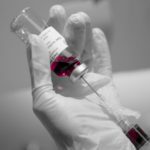 People with chronic liver and/or kidney dysfunction should not take frequent Vitamin B12 injections. d metabolize level of fats and proteins. However, the blood level of homocystine is going be elevated in a people who eat a lot of proteins from animal sources by relatively increases cardio risk deceases as atherosclerosis, stroke, inflammation, heart attack, cardiovascular deceases. Also, in the process to complete absorption of vitamin B12 substance in the intestine need other protein called an intrinsic factor (IF). The intrinsic factor (IF) realizes by a stomach, and when a stomach cells not produced enough IF lead to cause malabsorption/deficiency of Vit B12. Immune system disorder, such as Craves’ disease.